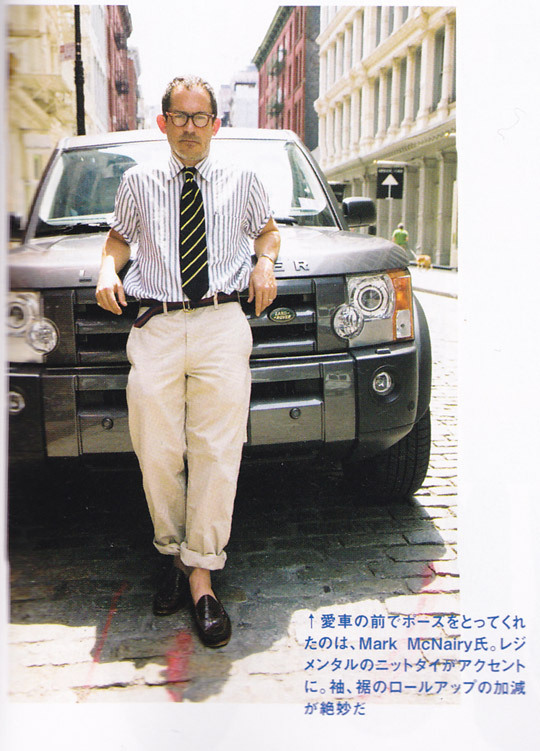 Just officially announced – Mark McNairy will succeed Daiki Suzuki as creative director for Woolrich Woolen Mills. Source: WWD and WoolrichInc. The Spring/Summer 2011 collection will be the last one that Daiki works on, as previously reported by WWD. Thoughts: Mark McNairy was a good choice and potentially some great pieces could come out of this. Questions: Will he keep the line true to its roots, or will he take it in his own direction? Will signature designs like the upland or Maine guide jackets be scrapped?